The Polymer Clay Smooshers are having a ball, and you’re invited! 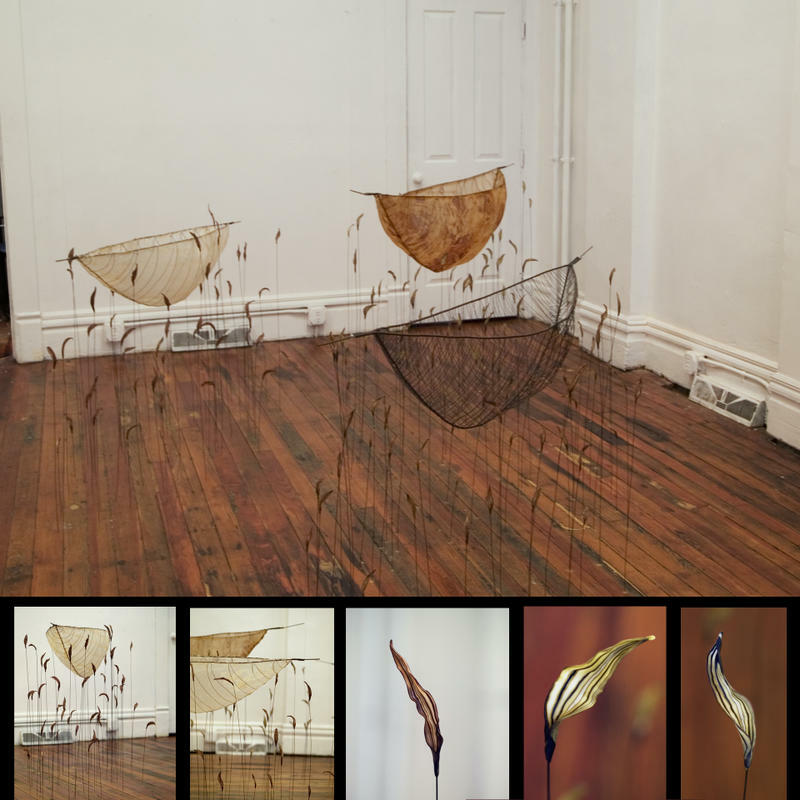 Click here to explore the gallery! So very much inspiration! Isn’t this lovely? 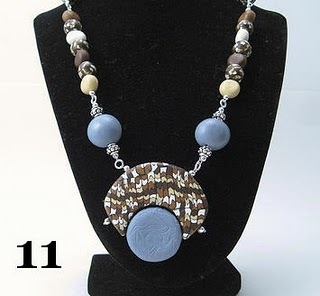 By VyaKyasha, it was voted top honors by the public in the April Challenge at the Polymer Clay Guild of Etsy. 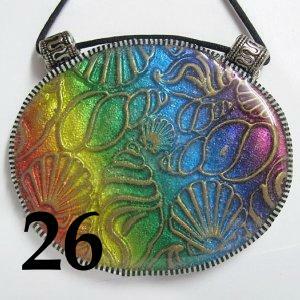 The entries for the April Polymer Clay Central Challenge are up! The theme this month was “Animals,” and there are some great entries! Click here to head over to the contest page and vote for your favorite! January Challenge at PCAGOE: Butterflies! Over at the PCAGOE (Polymer Clay Artist’s Guild of Etsy) they have the entries for their January challenge up, and this month they’re warming us up with a nice little taste of spring and the theme is butterflies. The Polymer Clay Central Challenge is back! One of my favorite polymer clay communities and websites on the internet, Polymer Clay Central, has released the new rules for their monthly challenge! Click here to read the new rules and participate in the challenge! Progress and Possibilities: the book! 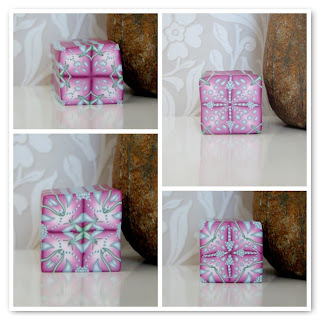 The winners of the Polymer Clay Central January Challenge have been announced! 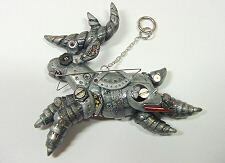 Isn’t this steampunk reindeer created by Kim Neely an intriguing little guy? Scavenger Hunt at PCAGOE has begun! Do you love a good scavenger hunt? 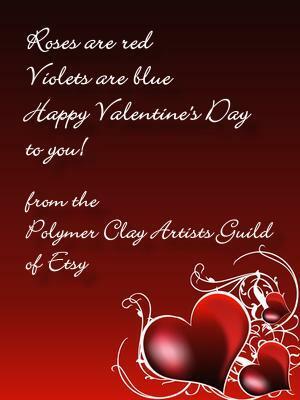 The PCAGOE (Polymer Clay Artists Guild of Etsy) has begun their Valentine’s Scavenger Hunt! Visit their website here for more information!